Added by Indo American News on September 30, 2018. 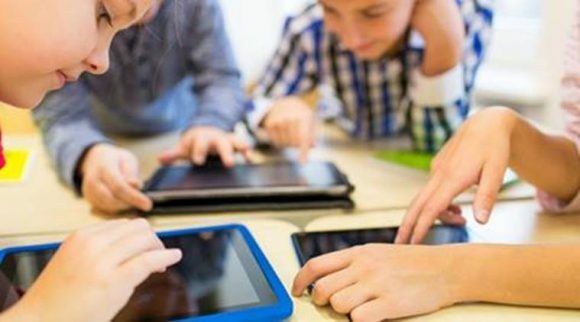 NEW DELHI: Limiting screen time to less than two hours every day for children between the ages of eight to 11 will enhance their mental ability, according to a new study published in The Lancet Child & Adolescent Health journal. According to the study, as reported by the BBC, limiting screen time along with nine to 11 hours of sleep in children leads to better performance.